Public hearings held in February. Check back for notice of the date the Commission is expected to make its decisions. Public hearings on the project were held in early February. The hearings werepresided over by Administrative Law Judge Barbara J. Case from the Office of Administrative Hearings. An evidentiary hearing was held in St. Paul, Minn., on February 11. Please check back for notice of the next public hearing. The hearings were presided over by Administrative Law Judge Barbara J. Case from the Office of Administrative Hearings. An evidentiary hearing was held in St. Paul, Minn., on February 11. Please check back for notice of the next public hearing. If you are unable to attend public hearings, comments can be submitted via the Commission’s website at mn.gov/puc through Speak Up! or eFiling (follow the prompts). Comments are also accepted via mail to or email to the Commission: 121 7th Pl. E. STE 350 St. Paul, MN 55101 or PublicAdvisor.puc@state.mn.us. Please use the Commission docket numbers (17-184 and 17-185) for all communications. Comments must be submitted by March 15. 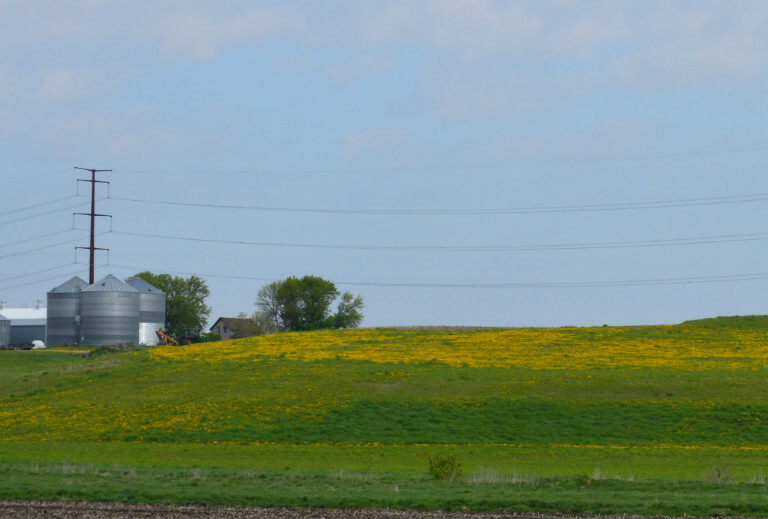 Xcel Energy and ITC Midwest LLC are proposing to build the Huntley-Wilmarth project, an approximately 50 mile, 345 kilovolt (kV) transmission line in southern Minnesota. 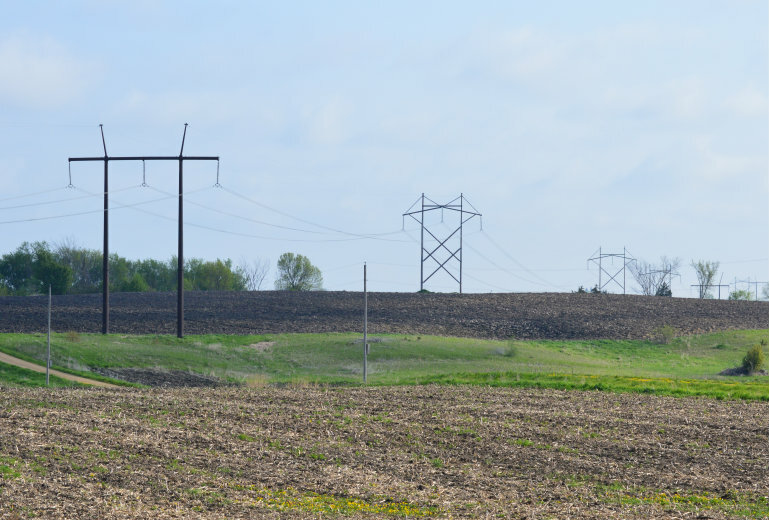 The transmission line would connect Xcel Energy’s Wilmarth Substation, north of Mankato, and ITC’s Huntley Substation, south of Winnebago. The Huntley-Wilmarth project will reduce congestion on the transmission grid in southern Minnesota and northern Iowa and deliver low-cost electricity from generation facilities, including wind farms in the area, to consumers. Learn more about why the project is needed. The Huntley-Wilmarth project requires two approvals from the Minnesota Public Utilities Commission (Commission), a certificate of need and a route permit. The Commission will determine whether the project is needed and, if it is needed, the route for the project. Commission decisions on the project are anticipated in summer 2019. Learn more about the permitting process and view the Draft EIS, Certificate of Need and Route Permit. All project documents are available on the Commission’s eDockets website. Select “17” in the year field and enter “184” in the number field for the certificate of need or “185” in the number field for the Route Permit. Then click on “search.” Project documents are also available on the Department of Commerce’s website. View the latest project mailings, fact sheets and FAQs on the Resources page. To view the utilities proposed project routes, please type your address in the search box on the interactive map below. You may also view PDFs of the maps by selecting the map that corresponds to the desired grid section on the overview map. Community engagement is important to this process and we sincerely value and appreciate the feedback we have and continue to receive.